“Jesus Christ is the face of the Father’s mercy. 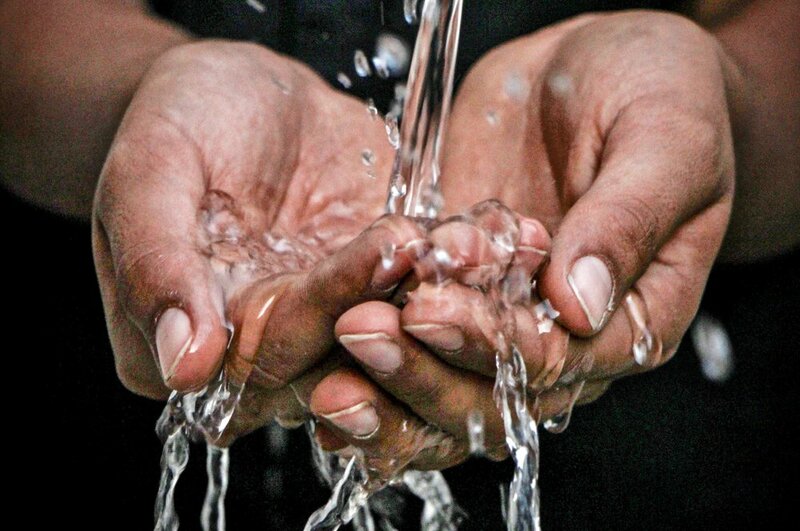 These words might well sum up the mystery of the Christian faith.” These sentences open Pope Francis’ declaration of a “Holy year of Mercy” (December 2015- November 2016). Over my lifetime, my hunger has focused on Jesus, his face, his hands, his conversations, his sacrificial love, even his angry exchanges with those who didn’t get it. 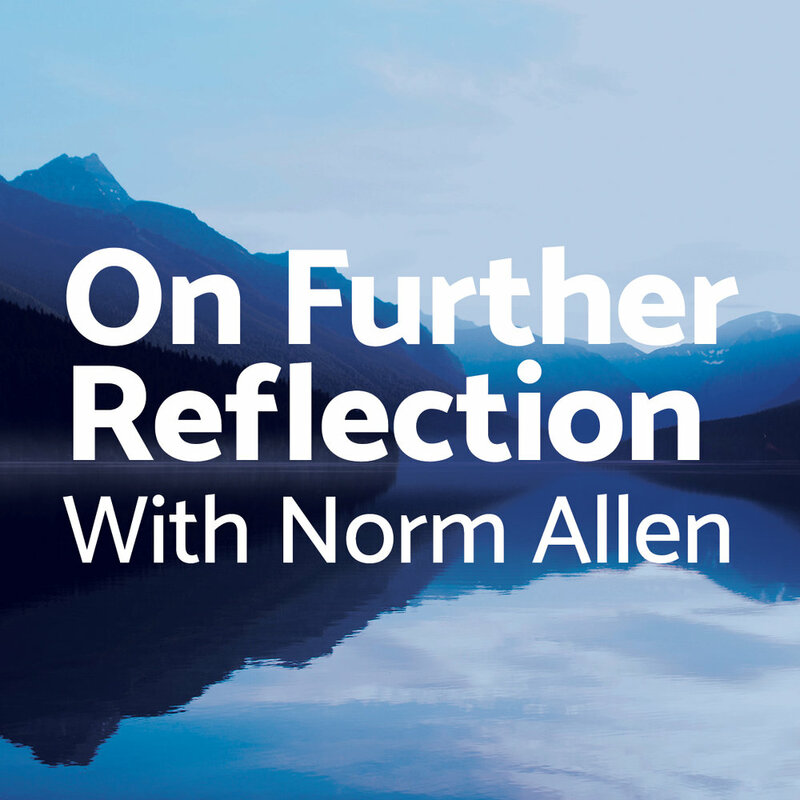 Welcome to our first “On Further Reflection with Norm Allen”. We plan for this to be a monthly podcast/journal to provide longer reflections on lessons we have learned over our years of the practice of Spiritual Friendship. I will draw on the freedom I have been given to listen in on the life journeys of hundreds of men and women over the years – they have been my real teachers.